Sometime life throws curve balls and we are forced to deal with it not for Fun or Function but as a necessity. Luckily, in most cases we can remodel a bathroom and make it fully wheelchair accessible. 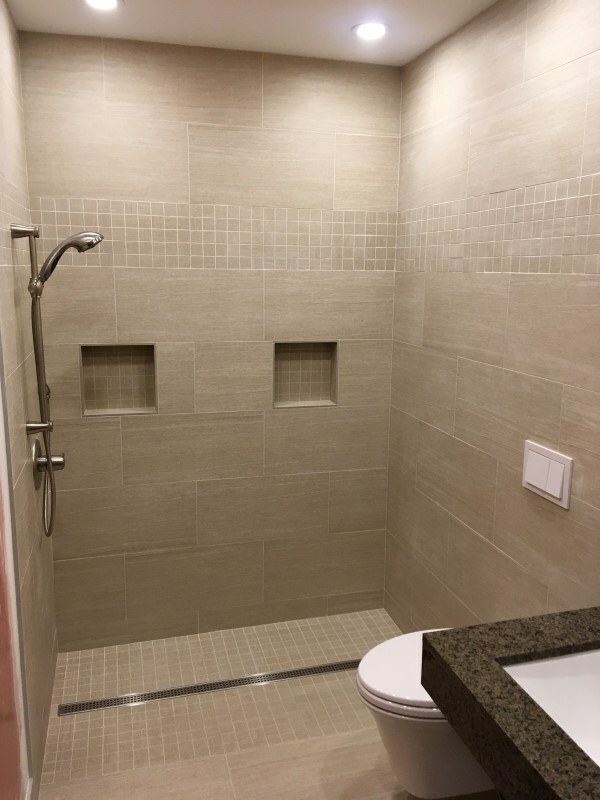 While these conversions normally a larger undertaking than a regular bathroom reno, it allows people with limited mobility to stay in the comfort of their own home rather than being restricted to a healthcare facility or institution. If you are looking for Barrier Free Bathrooms in Calgary then please call 403-400-7789 or complete our online request form.